Following on from the highly successful Vistron range we are pleased to announce the introduction of the new Vistron Pro. 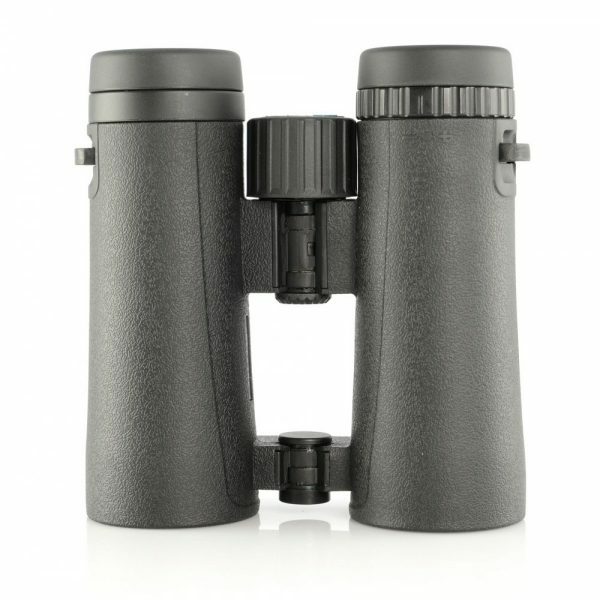 Improved features and new design provide an attractive look while the compact and ergonomic shape make them very easy to use and hold, even with one hand. 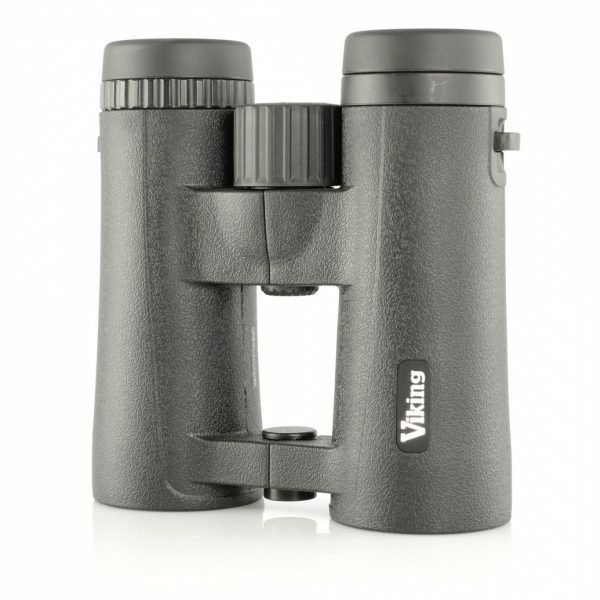 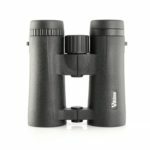 Available in four sizes designed for a variety of uses from travelling with the 8×32 to low light viewing with the 8×50. 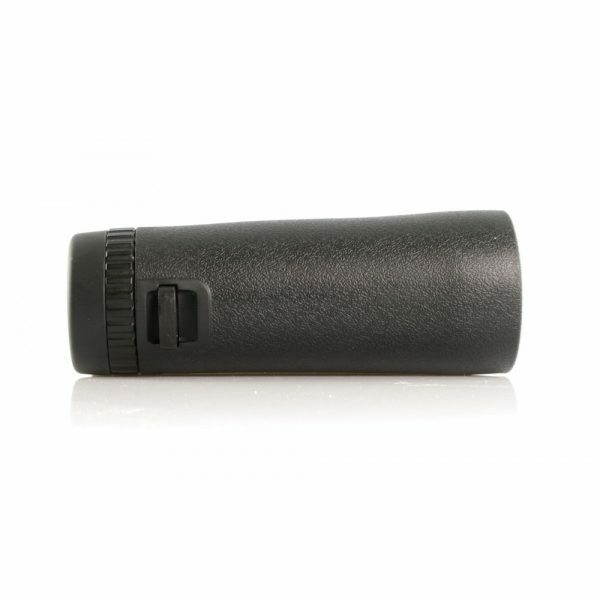 All models are made from lightweight materials ensuring maximum strength and ease of portability. 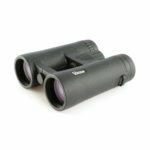 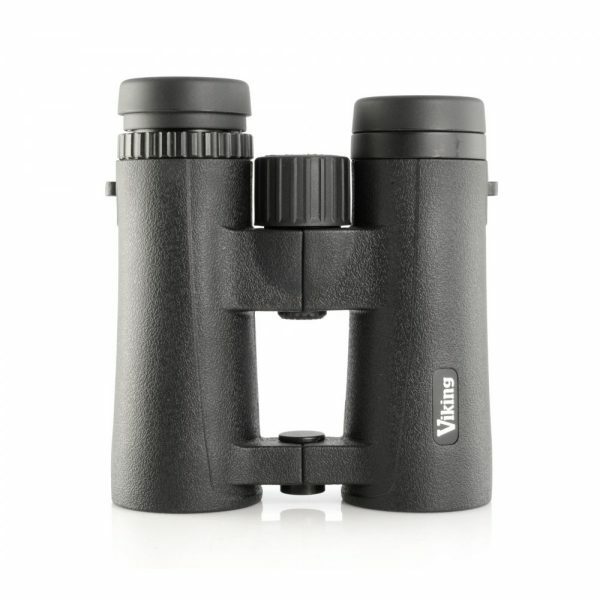 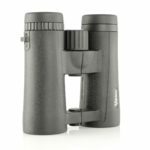 The Vistron Pro’s are nitrogen filled and 100% waterproof, packed full of features that nature lovers would find beneficial such as fully multi coated optics, Bak 4 prisms and the new open hinge design.